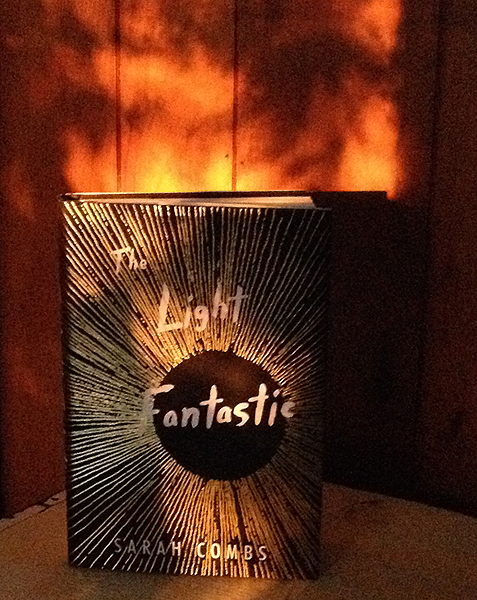 To make a book about school shootings stand out among an influx of young adult books about the topic takes skill and in her new novel The Light Fantastic Combs delivers with detailed characters and a unique premise. Told from several different points of view, the novel covers the span of a few hours across multiple time zones as a new day starts and a nationwide school shooting epidemic begins. See the full review at Cleaver Magazine.